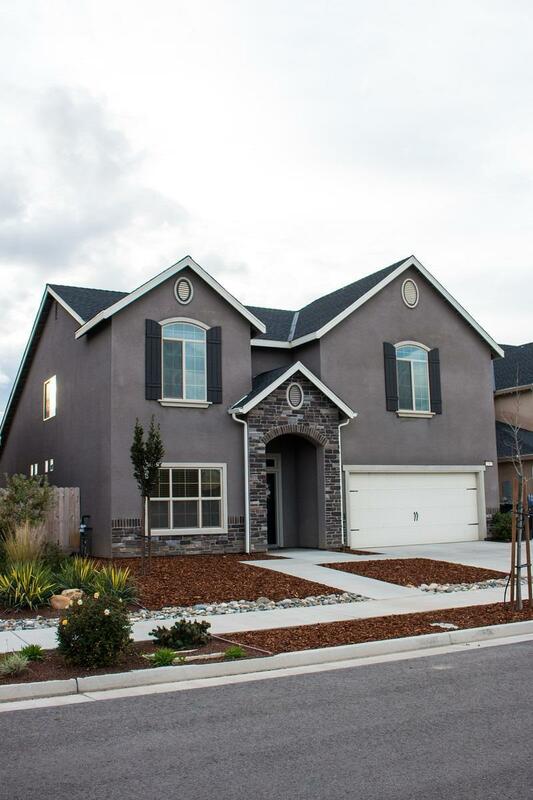 Beautiful, spacious home in desirable northwest Visalia neighborhood. 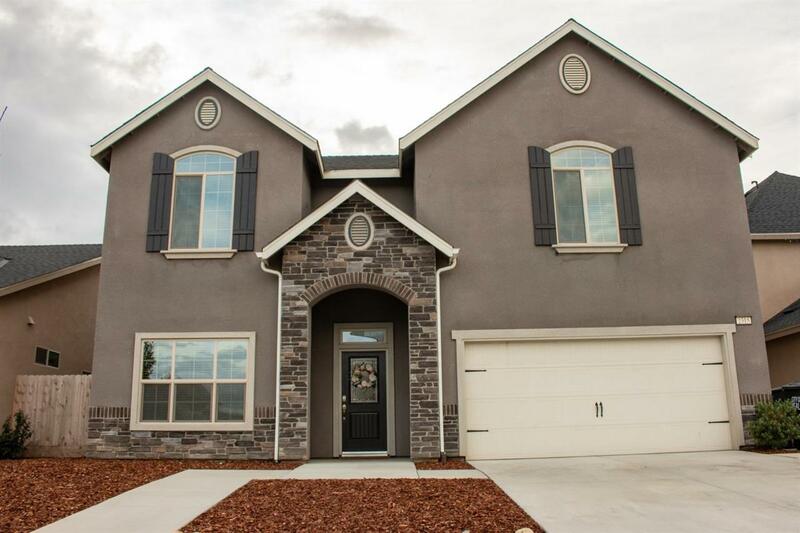 Recently built Lennar home that is ready for it's new owner. The community is located near shopping, fine dining, and nearby parks including the Riverway Sports Park. This two story home features 4 bedrooms (carpeted) and 2.5 baths with a loft area and tile throughout common areas. Enjoy the open concept living area and kitchen with beautiful granite counter-tops and a huge island for entertainment. Backyard is landscaped with built-in firepit to entertain your family and friends. Listing provided courtesy of Jesus Flores of Capitol Real Estate Group Inc.-Visalia.